Are online medical consultations the way of the future? Is it possible to just fill in an online form and receive both a diagnosis and prescription in a couple of minutes? If this is true, it means that you will no longer have to join long queues just to see a general practitioner. You will be able to consult with a general practitioner online and receive your prescription medication the next day. This seems almost of unimaginable. How can it be successful? Won’t the medical field lose its personal touch? How is a doctor able to diagnose an ailment without a physical examination? Are my personal details even safe online? You do not need to stand in long queues to consult with a doctor and then once you have a prescription, you have to go to a pharmacy to pick up medication. Everything is done online from the consultation to the delivery of your medication. An online service is available 24/7. You do not have to suffer with any ailments while you wait for your general practitioner’s office to open. 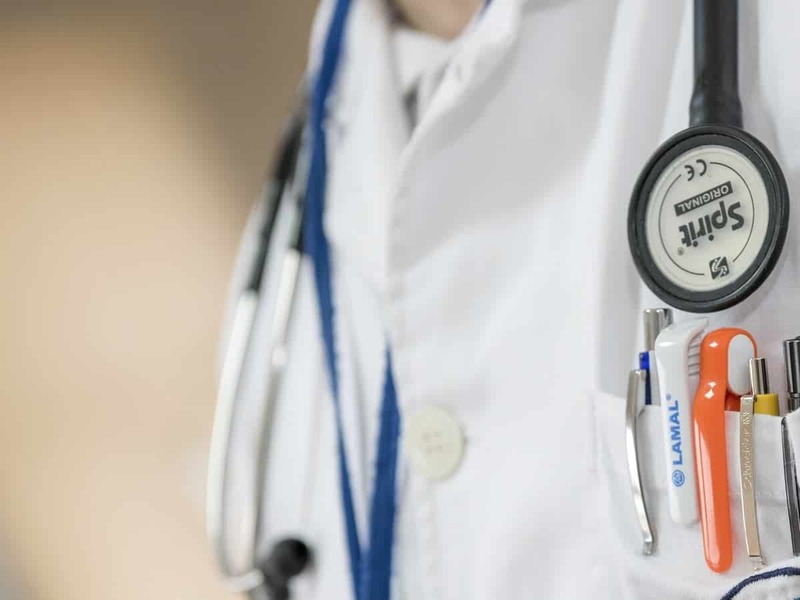 An online practice is totally discrete and private without a physical examination as part of the consultative process, allowing you to discuss issues that you might feel embarrassed about. You aren’t lost in the crowd. In today’s hospital/clinic type environments where there are crowds of people and very few doctors available, it is easy to get lost in the crowd and to either be ignored or misdiagnosed. By consulting an online service, you are guaranteed professional service without getting lost in the crowd. The fact that there is no physical examination involved in the consultation can be a negative. Doctors are highly skilled at determining what is wrong with you by physically examining your body. This can sometimes be very embarrassing; however, it can also be vital in determining an accurate diagnosis. I’d recommend only using an online doctor for very minor ailments. In a world where hackers seem to rule, it can be risky to give an online medical practice your personal details so choose who you use carefully. Only give your details to a trusted website. As you can see, there are pros and cons to using an online service. I would highly recommend using and online medical practice to consult with for minor ailments, but go and see a specialist when you have any serious medical concerns. Don’t forget that some minor issues can be a signal for something more serious and your local GP will be able to examine you properly. Reputable online doctors understand that your health is vitally important to you and they will respect your privacy and will go the extra mile to ensure that you are 100% confident before prescribing any medication and sending it home to you. If they are in any doubt, a reputable online doctor will refer you directly to your GP.